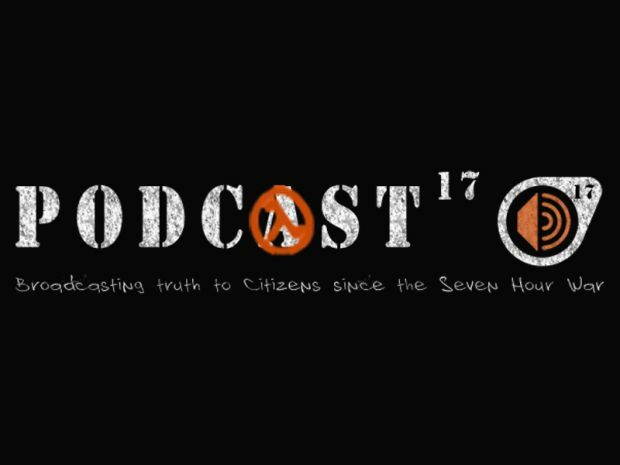 Podcast 17 is a weekly podcast that covers the latest news, reviews, interviews, gossip, rumours, websites, maps, mods, media releases and anything else related to the Half-Life universe. The show features William and his band of co-hosts, who invite various guest and interviewees onto the show. Check out or website for more information, previous shows, and a link to our forum where you can check all the agendas. Feel free to contact us if you want to be on the show! Interview with Cooper (Person-) and Alex (AnotherOne1) of Tension.